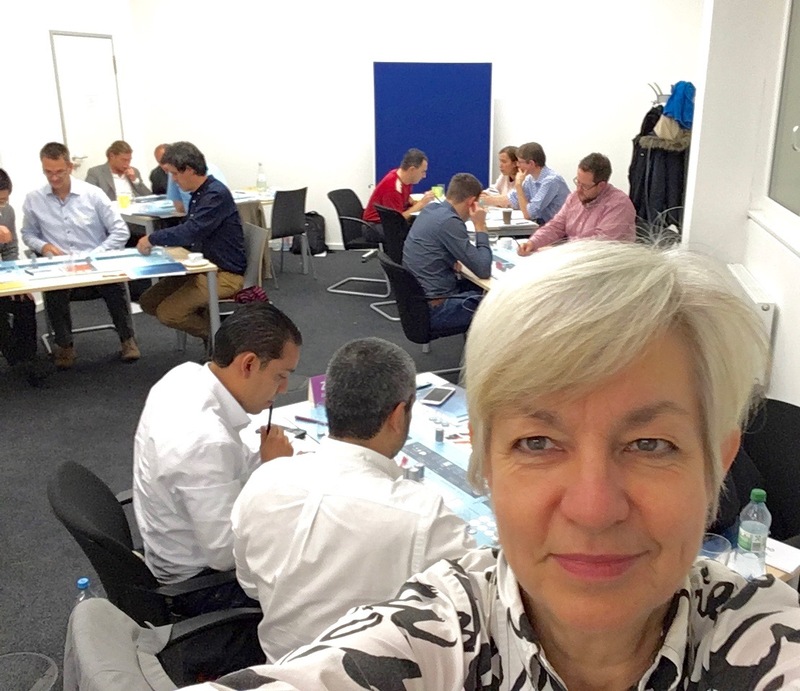 Today I was in Neuss facilitating a Decision Base Simulation for Pierburg, a supplier of highly specialized technology for the automotive industry. 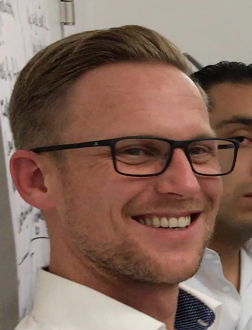 They train their high potentials every year – and this year they where from all over the world: China, South America, Canada, Kasakstan, Spain, France, Check Republic and of course some Germans – 23 of them – all super motivated and working hard to make the best out of it. In the lunch break I asked Tim, who is located in the place – to give me a short walk through the production hall. I wanted to get an idea about what it looks like, who works there and what is the job like. The company is different than others.